We truly believe that improved mental and physical health are better achieved in the long term through fundamental lifestyle changes and restoring balance to your body’s systems that are not functioning at an optimal level. However, we understand the neurophysiology of mental health and know that medication is often a necessity. 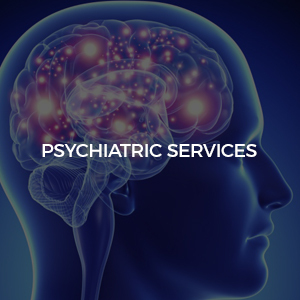 Our holistic approach combines a personalized, integrative method to diagnosis and psychiatric medication management. Copyright 2019 © Foundation, A Wellness Practice. | Designed & Hosted by Aceone Technologies.